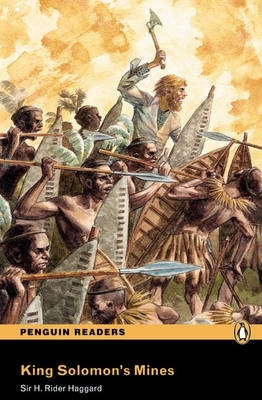 Classic / British English Sir Henry Curtis, Captain John Good and Allan Quatermain are travelling to the mysterious, unmapped heart of Africa. Sir Henry wants to find his missing brother. Quatermain wants to find King Solomon's secret treasure. Is Sir Henry's brother still alive? Will they find King Solomon's treasure? Does the treasure even exist...?